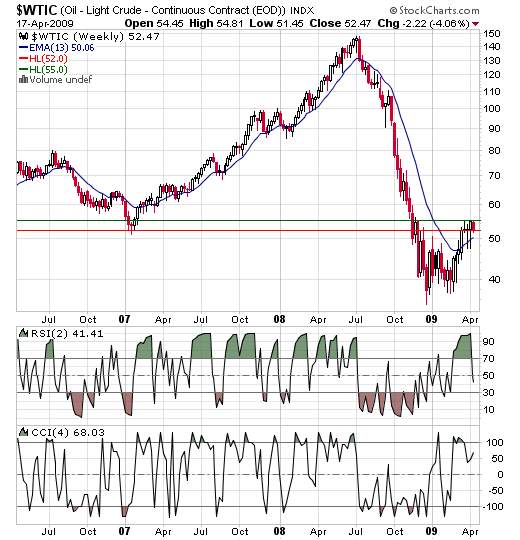 Weekly charts of Crude Oil shows that crude is trading in a tight range between 52-55 levels. bullish moment for the crude market in short term. Nifty Weekly charts with 5EMA High-Low Indicator Nifty Weekly charts with 5EMA High-Low indicator is shown. Nifty had crossed the 5EMA high(5085) on the weekly charts during mid of novemeber. Weekly Supports coming around 5072.6(i.e 5 EMA Low). MCX Gold Hourly Chart – 11th July 2011 The yellow metal stays optimistic this week too in buy mode with the support around Rs. 22203 per 100 grams.